If you dream of living in a community that has it all, then look no further! 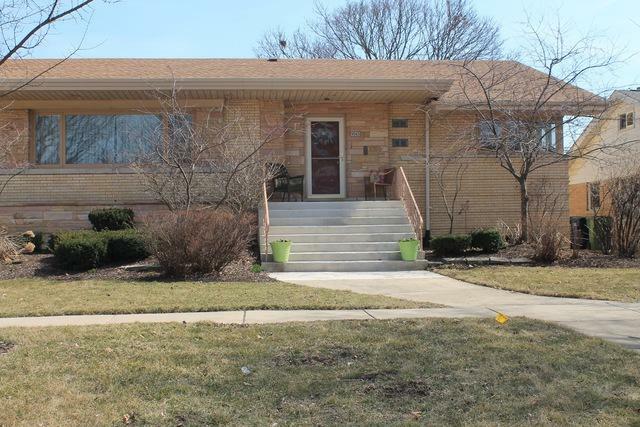 This is your opportunity to own one of Evergreen Park's finest homes in the much desired SW quadrant. 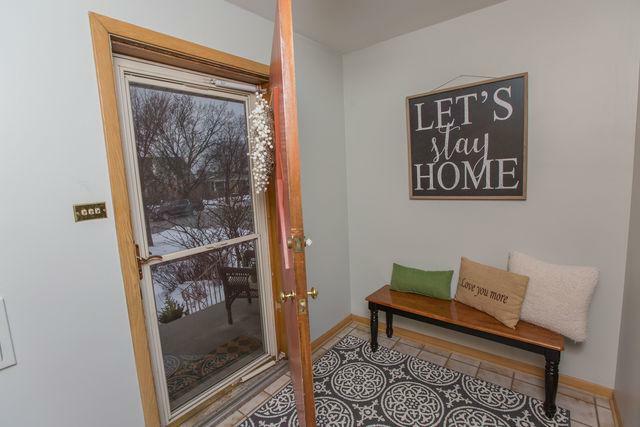 This exquisite listing is located in the heart of it's community, walk to schools, parks, shopping, restaurants and to get your morning coffee. 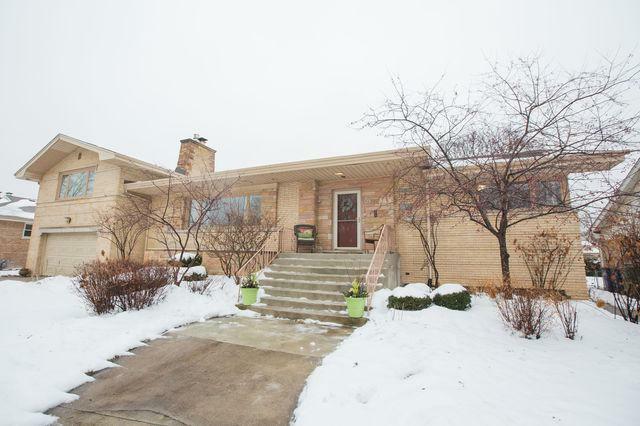 This home will WOW you with it's room sizes, custom features and the storage it offers. Entertain all of your friends and family in the formal dinning room, stunning living room, and eat-in kitchen. There are enough bedrooms and bathrooms for the entire family including a master suite. Custom features include hardwood floors, granite counter tops, kitchen island-plus a main level office; 3 full bathrooms, plus 2 half baths. 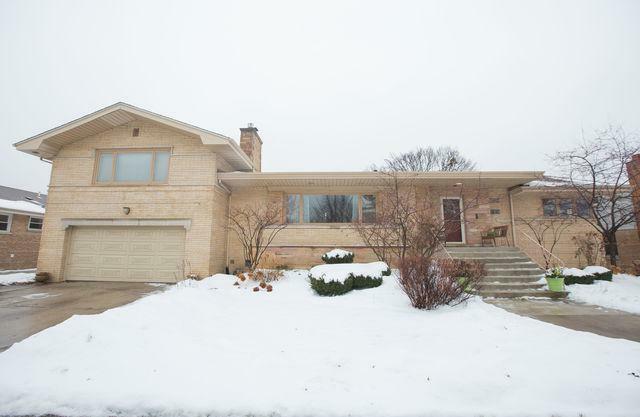 The spacious family room walks out to a brick patio and professionally landscaped yard. You will have a full finished sub-basement featuring a half bath, wetbar and 2nd fireplace. Plus, use the HUGE bonus room as a work shop or exercise room.